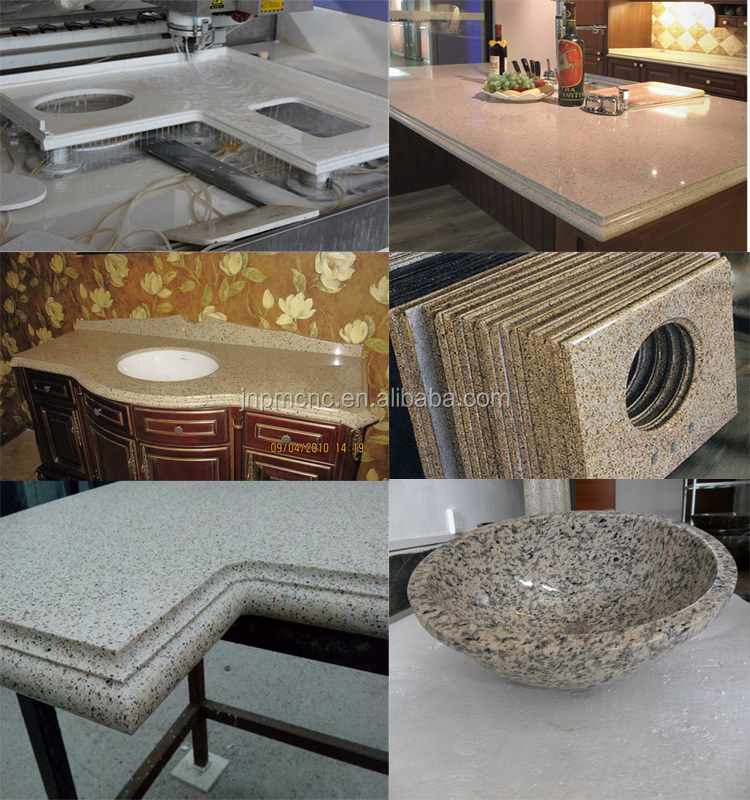 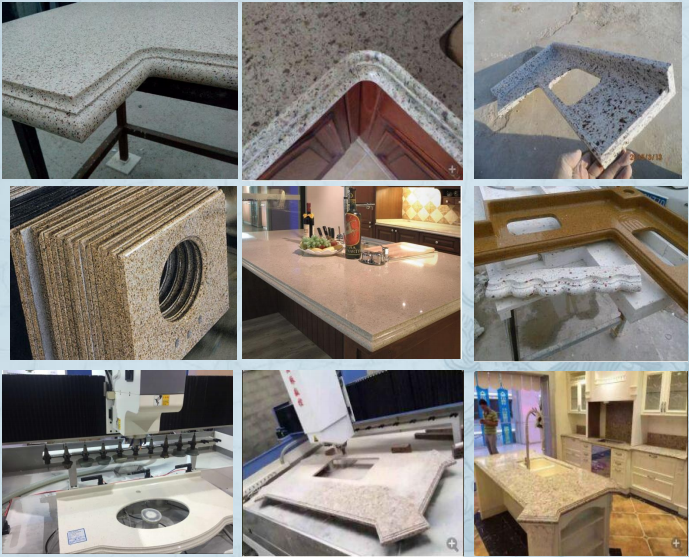 2.European style edging, and other heterosexual stone, ceramics, glass and ceramic stone drilling, sanding, edge down, carving. 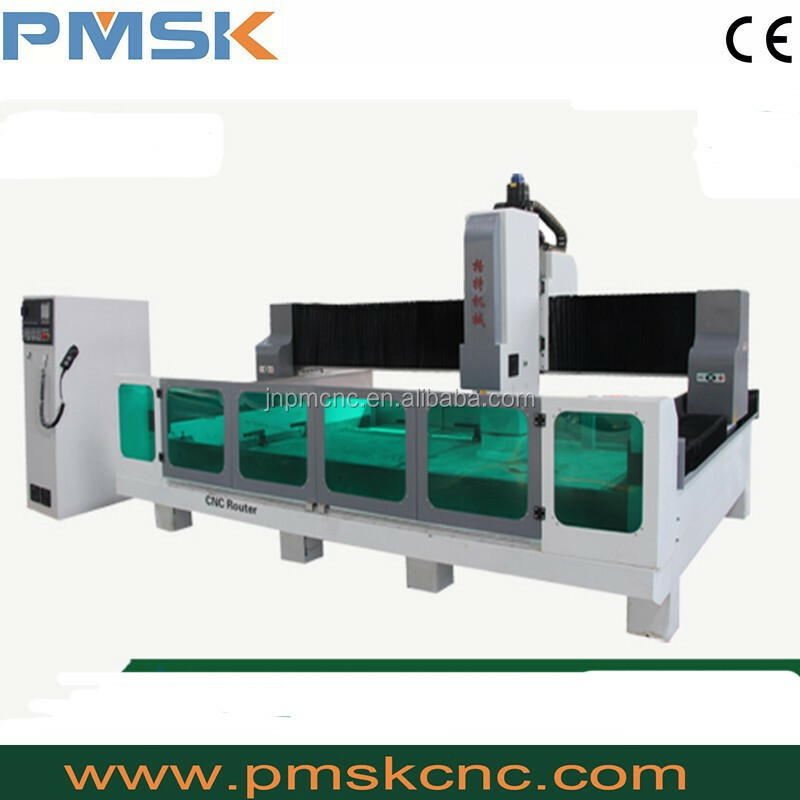 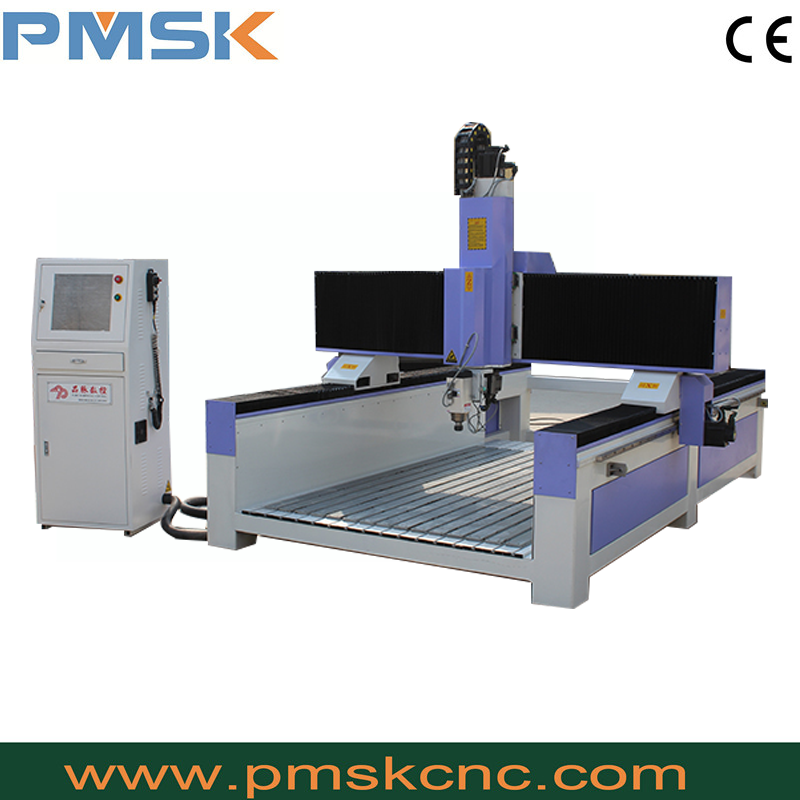 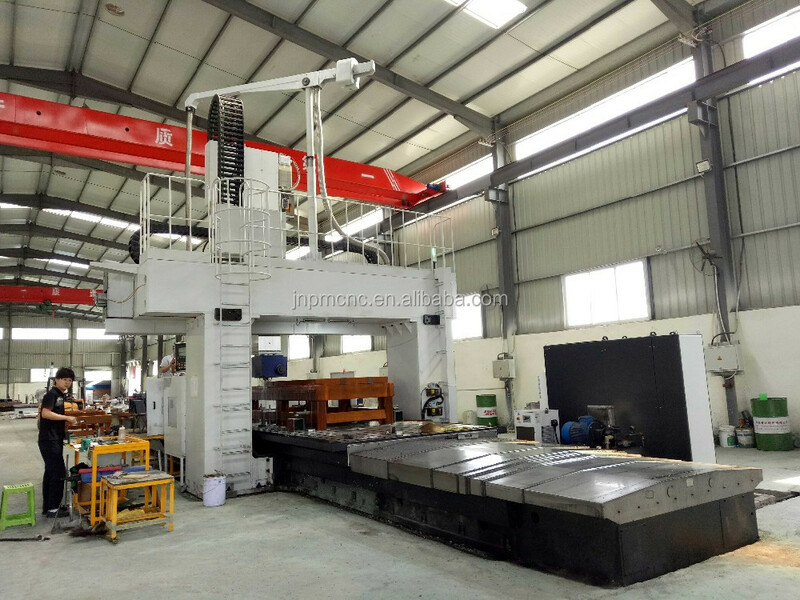 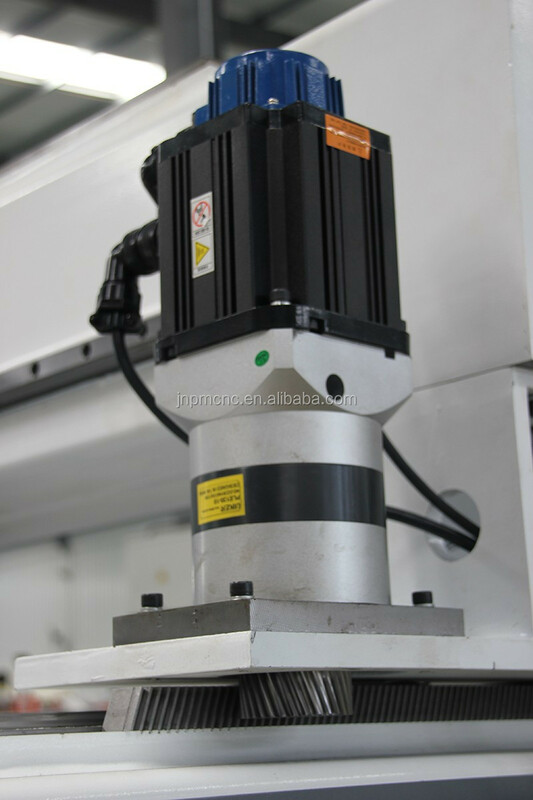 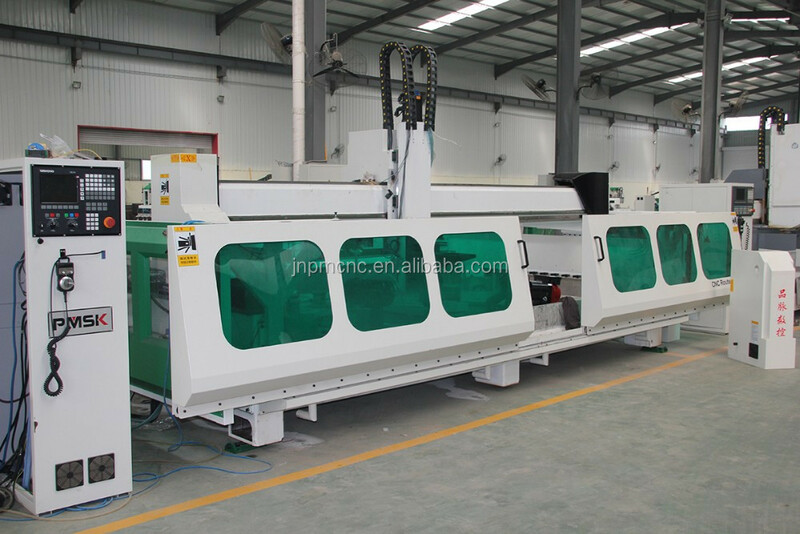 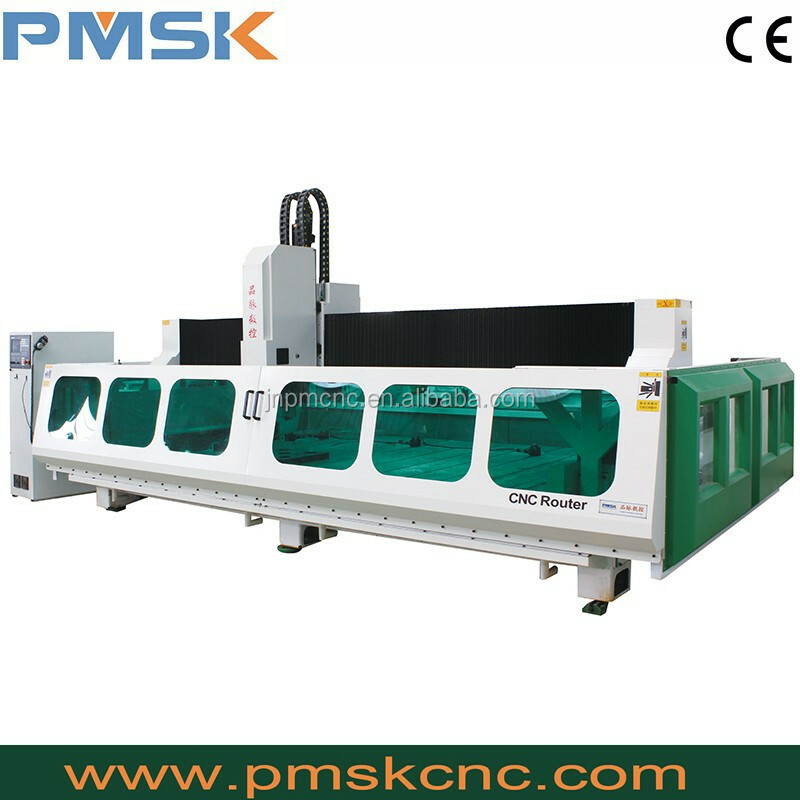 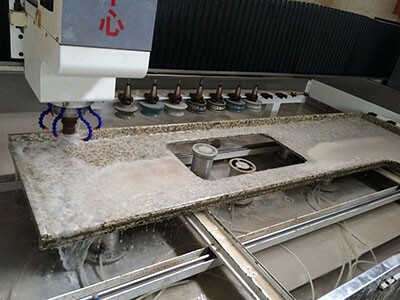 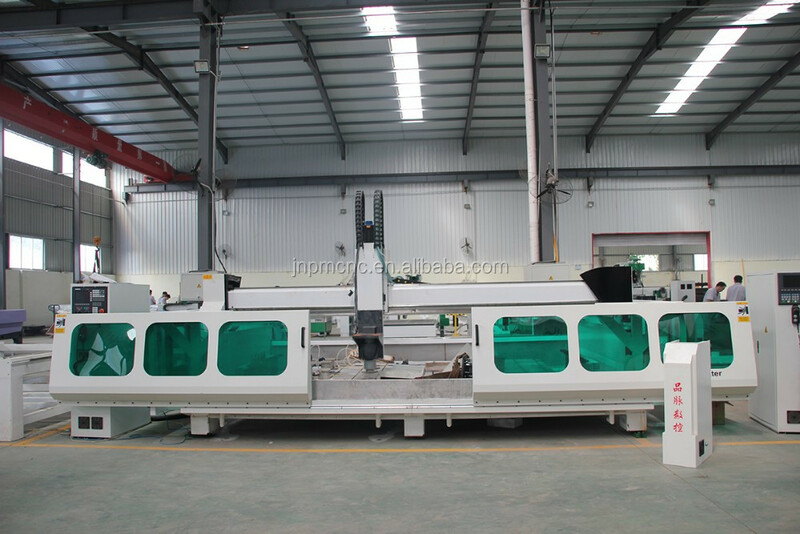 Quartz stone machining center is researched and developed by our company independently. 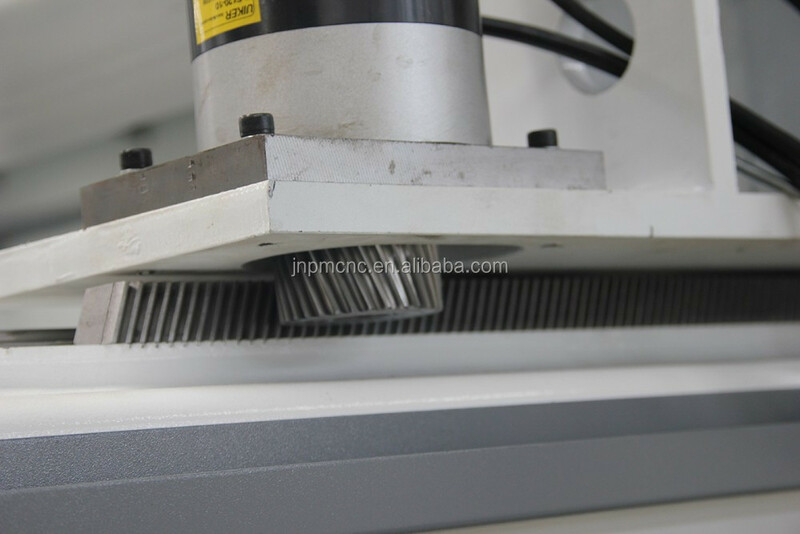 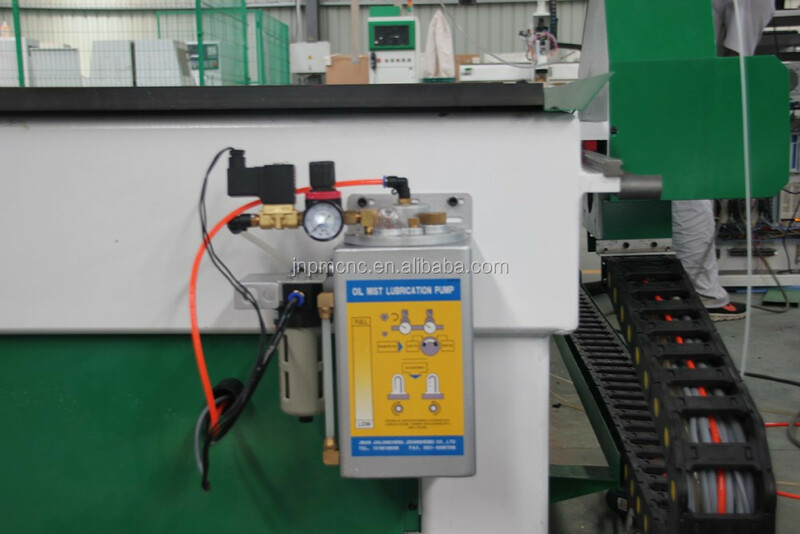 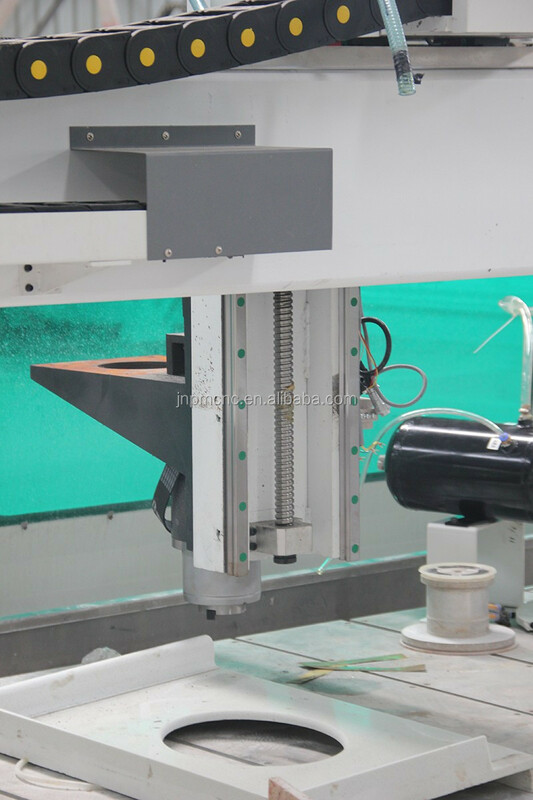 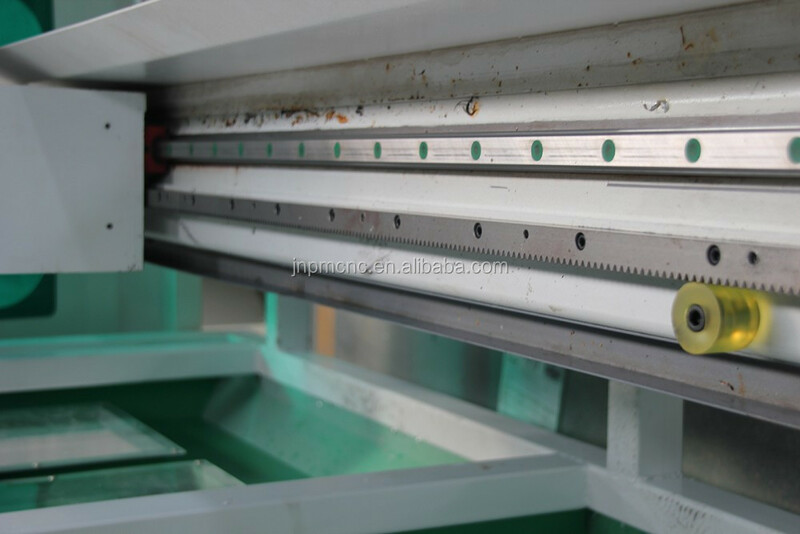 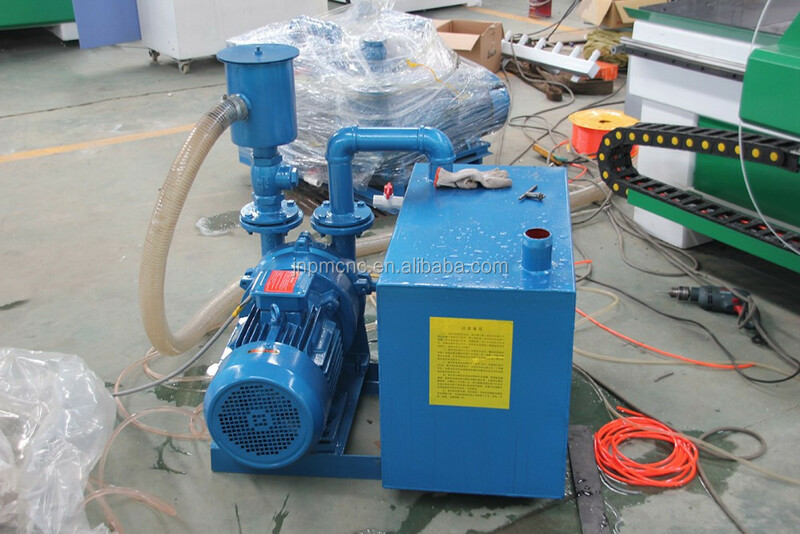 1.It can do many process such as polishing for back splash ,former anomalous edge, cutting and polishing water tap hole through the automatic tools changing. 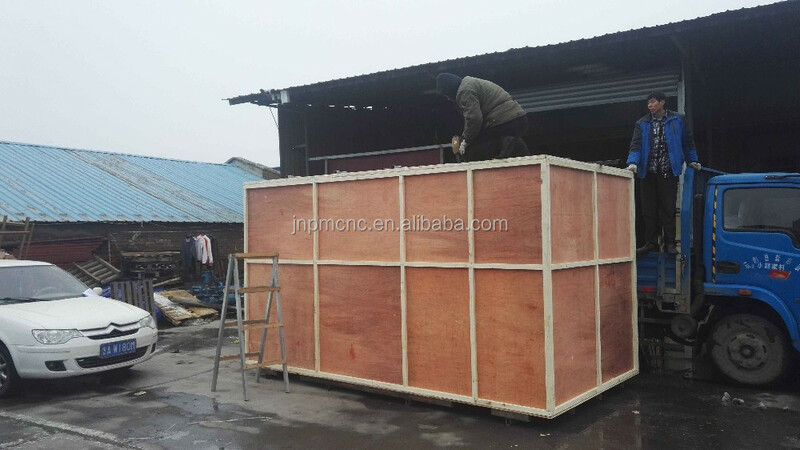 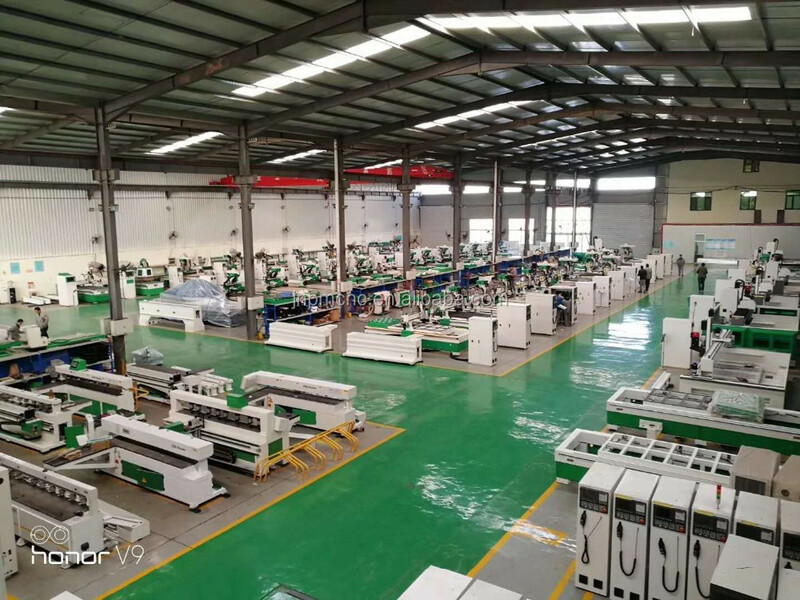 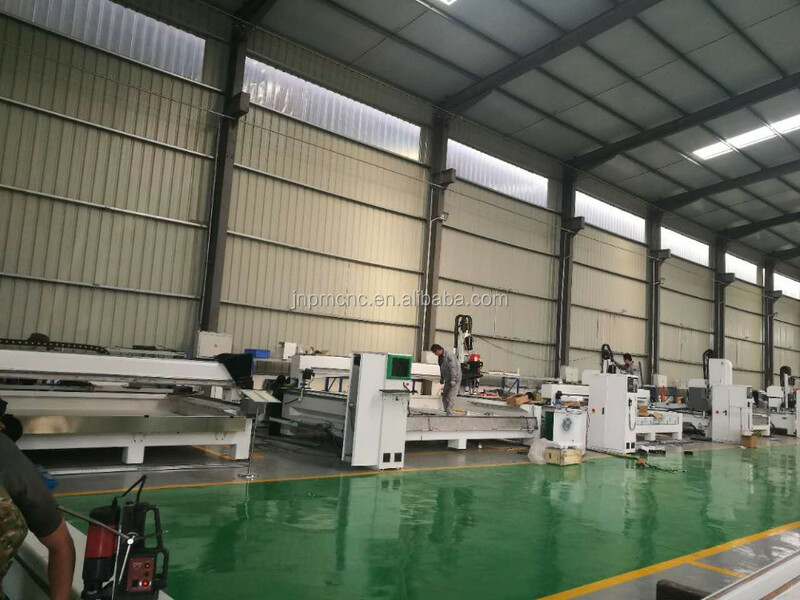 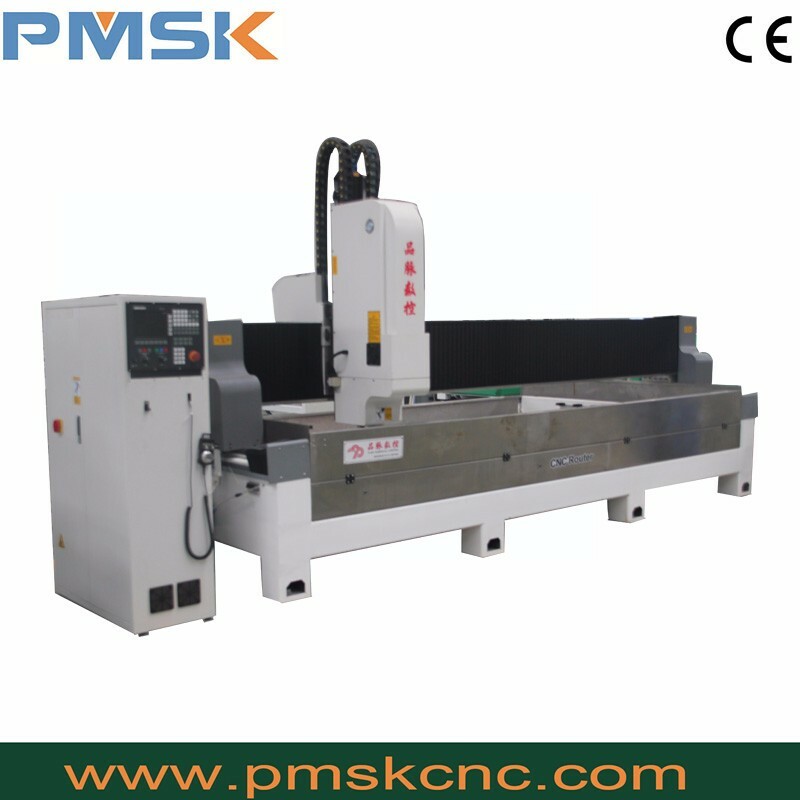 2.It’s high efficiency and low cost.For example, it just takes 30 minutes to auto-processing 2.44*0.75m quartz stone board. 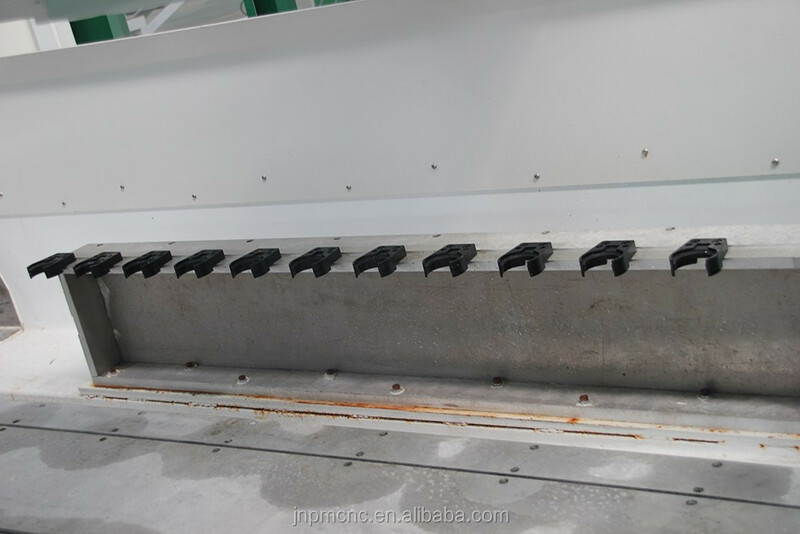 Processing per meter just costs about 1 RMB. 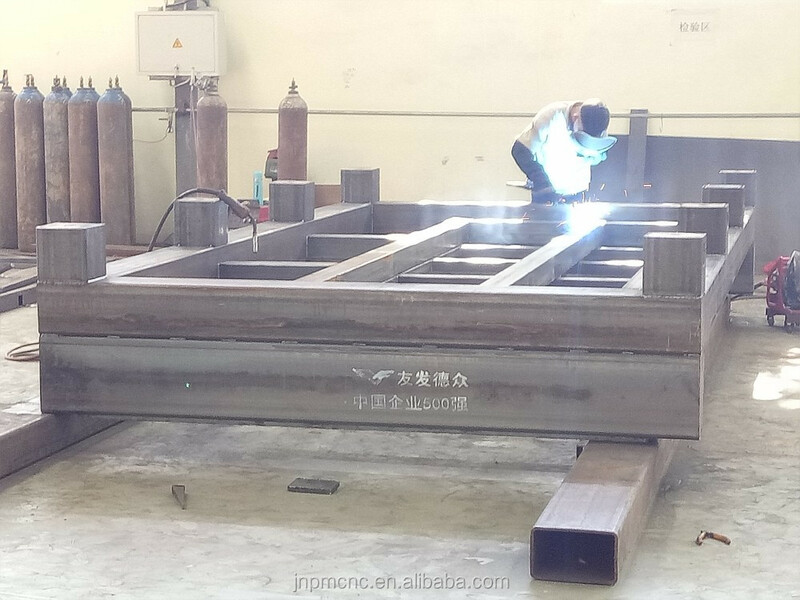 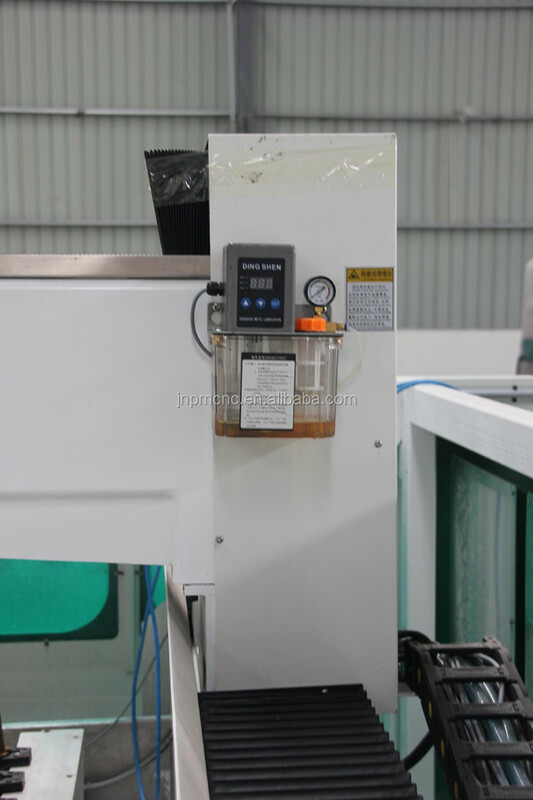 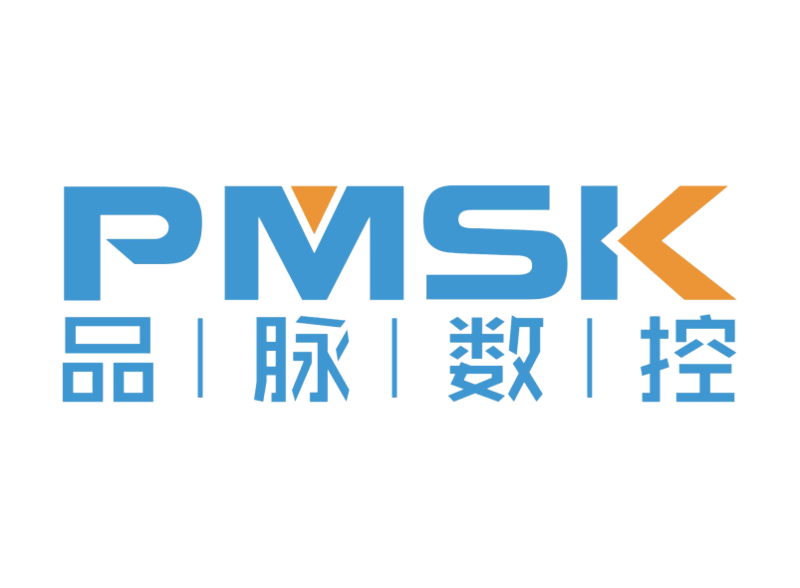 3.This machine can also be used for processing washing pool and European background wall.To process high-quality products,this model is a necessary equipment for the well-known brand who process counter-top. 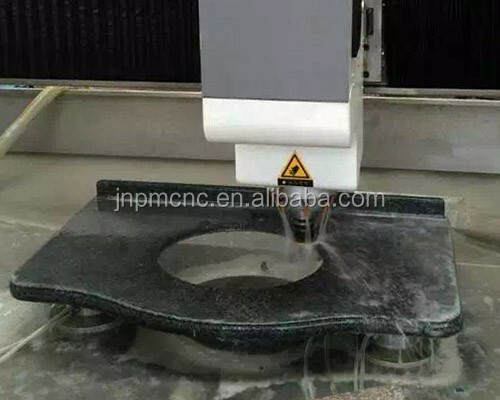 It can do many process such as polishing for back splash ,former anomalous edge, cutting and polishing water tap hole through the automatic tools changing..